The name change reflects our company’s increasingly broad satellite-communications portfolio, as we have significantly expanded our position in the maritime and energy sectors and now provide more data-communications services than ever before. 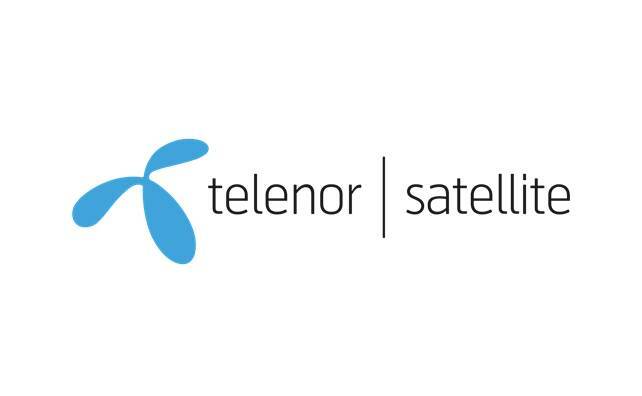 Telenor Satellite has continued to grow as a key European satellite operator, providing communication services for customers in the broadcast, maritime, and oil and gas markets. Our investment in new satellites – most notably our latest satellite THOR 7, which launched in 2015 – has provided the additional growth capacity needed to expand our overall business and to extend our services capability within the mobility VSAT market. Our new name reflects the changing balance of our business, allowing us to be more relevant to our customers within all the markets in which we operate. The new name comes into effect immediately and will be implemented across the company’s products and services and communications throughout 2016.